Sony has released a new Xperia XZ Premium 47.1.A.12.34 update with Android security patches for the month of January. The latest Android January Security patch fixes Common Vulnerabilities and Exposures (CVE) in the open-source Android OS. However, it’s not clear whether the Spectre and Meltdown CPU vulnerabilities are fixed or not. 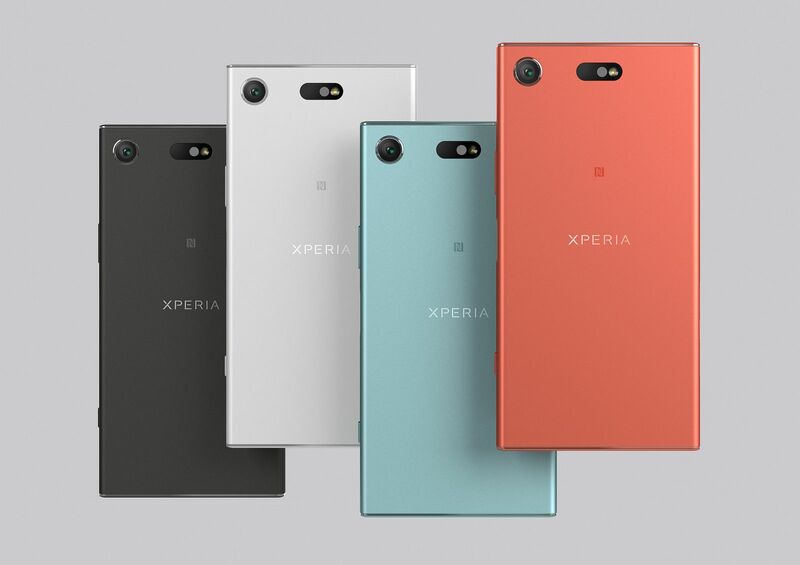 Recently, Android 8.0 Oreo update was also released on the Xperia XZ, however, there are some reports of degraded performance and battery life issues. Sony Xperia XZ Premium 47.1.A.12.34 software will gradually release to everyone. You can also check manually for updates, go to Settings > About device > System update.